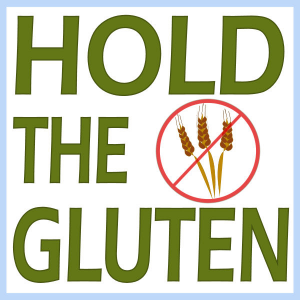 Is a “Traditional” Gluten Free Diet safe for Celiacs? I’ve been doing some research lately on what foods are really gluten-free. I started to think about it more and more as I noticed that my symptoms have not been getting better. I realize that it does take time for your body to heal from gluten exposure, however… it is frustrating to be living with bloating, gas, constipation, diarrhea, and headaches everyday. I never get a break from it, and I’m constantly worrying about what I eat and when I eat, and how the two will effect my day. It’s been months now that I have been on a strict gluten-free diet, however there have been occasions where I have had flair-ups in my more prominent symtoms such as dermatitis herpetiformis, which means I must have had some trace of gluten. One would think though, that I would be making significant progress right now, especially since I have been exercising as well. I further looked into this and found some very interesting research, and two very different stances on what may be the cause as to why so many celiac disease sufferers are not healing. There are research studies that have been done on this exact scenario, and lucky for me I have come across the data. The background of a study done on Aliment Pharmacol Ther. 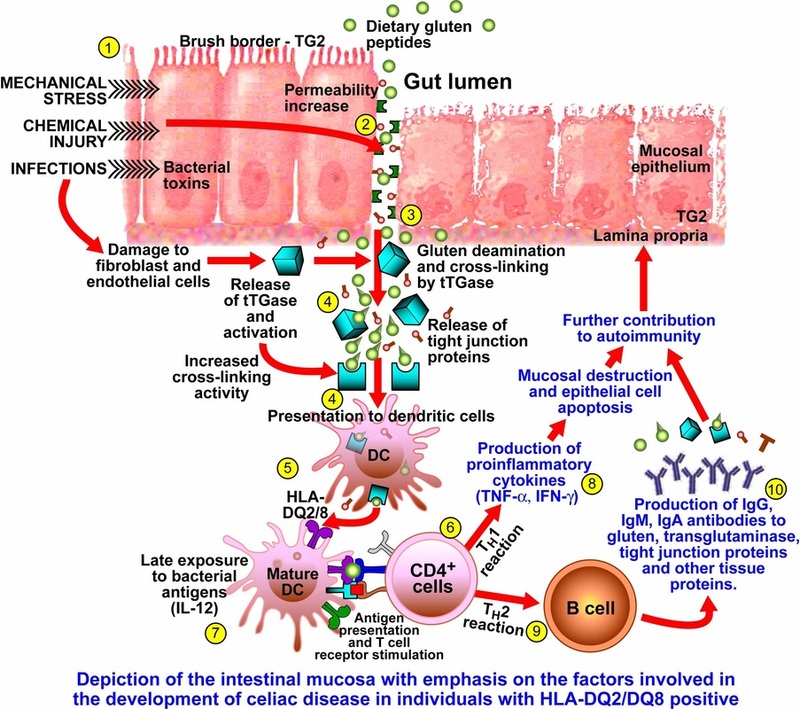 2009, stated that expected benefits of a gluten-free diet (GFD) in coeliac patients include healing of small intestinal mucosa, but it remains unclear to what extent this benefit is achieved in adults. Information was gathered on 465 celiac patients who were studied before and during a gluten-free diet (GFD) in order to assess the factors affecting histological outcome of a GFD in a large group of adult celiac patients. “Generally celiac disease is diagnosed by performing a biopsy of the small intestine. A repeat biopsy is necessary in order to monitor if a patient is healing while on a gluten free diet. The intestines are one of the fastest healing tissues in the body, and cell turnover is about once a week. This means that the lining of the intestine is replaced by new cells, which equals out to approximately 52 new linings per year. The use of the word “traditional” refers to what is globally and generally accepted as gluten-free. We find so many items labeled “GF” at the super markets now, but what exactly are they approving to be gluten-free? The World Health Organization defines foods to be “Gluten-Free” if they contain less than 20 parts per million of gluten. A large majority of ingredients used to substitute wheat flour is corn. As I investigated this further, I found that there is a large controversy out there about whether or not corn is really safe and whether or not it should be considered gluten-free. 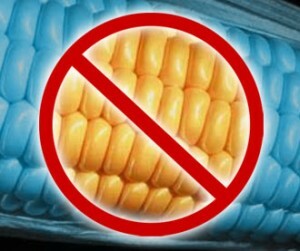 This may include sources of corn from various products, such as cornstarch, corn syrup and corn/vegetable oils. Questions are raised as to whether there are gluten traces found in corn, and whether that can be attributed to cross-contamination of products during processing on equipment that had previously handled wheat containing products. This site continues to state that many products that are labeled gluten free contain “corn gluten” or corn byproducts and that much of the processed gluten free junk food is derived from genetically modified corn. In addition, all of our domesticated farm animals are fed staple diets of genetically modified corn, therefore, the potential for cross contamination is dangerously high. These findings just might prove an answer as to why celiac patients such as myself are not healing. This video is also very interesting, and makes me question whether or not to eat any form of grain. 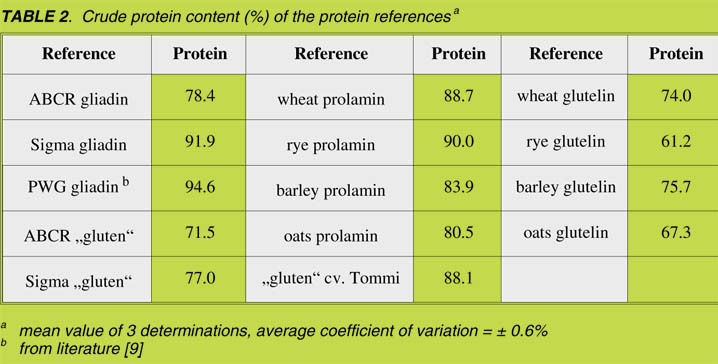 In the chart below, the prolamine refers to the form of gluten and the total percentage each grain contains. Dr Vikki Petersen, DC, CCN, founder of HealthNOW Medical Center also writes about this in her article where she answers questions which stemmed from several blogs on the same subject. 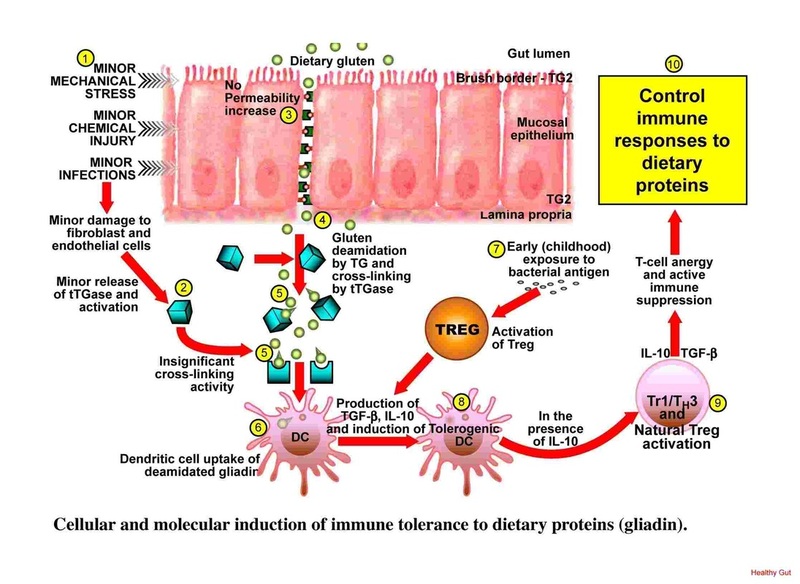 She stated that most of the blogs focused on a single study out of the journal Gut – An International Journal of Gastroenterology and Hepatology from 2005 (which is a different study from the one I review above), wherein the researchers were observing, in a small group of celiac disease patients, the inflammation created by rectal introduction of gluten as compared to corn, which they were using as a control. The researchers in this study learned that the celiac group reacted to corn and to gluten in an inflammatory fashion, however the reaction to corn was not as intense as the reaction to gluten. Due to the fact that so many celiac disease participants were reacting to corn in their study, researchers decided to check the corn for cross-contamination. 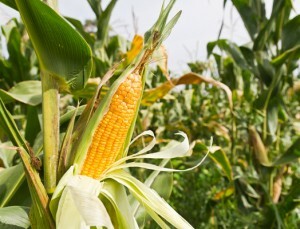 The corn was found to have 82 ppm of gluten in it due to cross-contamination. That particular study would have been more accurate had the corn been tested beforehand and found to have negligible if any gluten contamination. “1. Corn is the second largest food source suffering from GMO (genetic modification) – therefore it is not the same substance that Mother Nature created and, in this country, you’ll be fairly hard put to find ‘untainted’ corn. 2. Corn does share something in common with gluten and that is both are not readily digestible. 3. 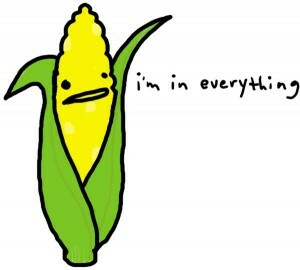 Corn is high in starch and low in nutrients, making it far from an ideal food. 4. High fructose corn sweeteners are not only a source of obesity and diabetes but in the manufacturing process there are actually mercury residues. Heavy metals are extremely toxic to the human body. Dr. Vikki Petersen goes on to explain that “in order to not join the majority of celiacs who remove gluten from their diet and still don’t heal their intestines, it’s critical that you look into the secondary effects of gluten and properly treat those effects that are having a direct negative effect on your health. 1. Find out if there are any other foods that you are sensitive to beyond gluten. Fondly enough, our two biggest GMO foods, soy and corn are frequently found as food sensitivities. 2. Discover if you have any cross-reactive food reactions. This would be found through a blood test. It is crucial to discover if any of these are present as they ‘act’ like gluten as far as your immune system is concerned. Common cross-reactive foods are dairy products, coffee, milk chocolate, oats and yeast. 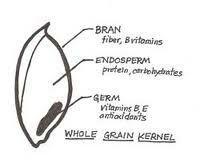 Several non-gluten grains are also on the list of potentials, including corn. But do understand that these are not gluten-containing foods but rather foods that have a similar protein structure that you body’s immune system can ‘confuse’ for gluten. 3. Testing for the presence of possible pathogenic organisms in the gut is also part of the secondary effects of gluten. If organisms such as parasites, bacteria, amoebas and the like are present, you will not heal your intestine. 4. Measuring if any nutrients are deficient is another component. Vitamin and mineral deficiencies are common, especially with celiac disease. 5. Discovering if the good bacteria in the gut are healthy and balanced in their population is an additional facet that is a must when healing the gut. 6. Testing for a leaky gut so that the steps you take to heal it can be objectively measured to show improvement with future testing, is the final step. The above passage states that non-gluten grains are considered to be a part of a “true” gluten-free diet, whereas Dr. Peter Osborne stated that there needs to be an elimination of all grains because each grain does contain a form of prolamine wich is a small percentage of gluten. Gluten Free Society recommends the avoidance of corn all together because corn has not been studied as aggressively as the gluten in wheat and other common grains associated with gluten intolerance. Several recent studies have shown that people with gluten sensitivity react to the gluten in corn, but is this because we have developed other syndromes such as leaky gut? This makes me so weary as to trust whether corn is in fact a culprit or whether or not there are other autoimmune diseases that celiacs have developed which are making it difficult to heal. I don’t want to even chance having cross-contamination in corn, which means staying away from packed certified GF foods. According to Dr. Peter Osborne, the average celiac patient on a “traditional” gluten free diet will go on to develop 7 autoimmune diseases. I am hoping that by eliminating the possibility of cross contamination, I will then have a better chance of healing. Dr. Peter Osborne’s research has concluded that corn is a grain and does in fact contain gluten and that gluten has not been studied adequately. He says, “As a physician with 10 years of experience treating gluten sensitivity, I have seen corn be a severe problem for the majority of gluten intolerant patients. Many claim that they don’t react to corn and feel fine after eating it. (A reader asked me what the passage meant by the mention of corn being a staple food for cars, and I am assuming it’s a humorous crack to cars that run on vegetable oil.) I am hoping that more information and studies will be done on this topic, however from what I have researched, the possibility of cross-contamination may be too high and therefore avoiding corn all together is a very reasonable option in adhering to a “true” gluten-free diet. I find very similar theories in all of my research, which have lead me to believe that a “true” gluten-free diet may just be the ticket to healing. I am still one of those patients who needs to be seen for further testing, however, until I can do this I am trusting that grains may not be a digestible option for me right now. I am curious as to what others have found in relation to this topic, whether it be personal experiences or research. Please don’t hesitate to comment below! Chemical Injury (toxins) and Infections. Leads to widespread autoimmunity vulnerability.